We offer a vast array of boilers services in Edinburgh. We are specialists in servicing private homes and commercial property in the whole of Musselburgh, Dalkeith, Livingston, Leithand Blackford areas. 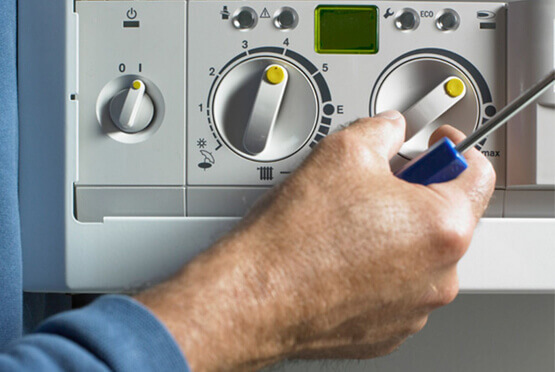 We are experienced in boiler servicing, boiler repairs, boiler installation, gas and boiler leaks, central heating installation and central heating repairs. Apart from this, we offer help and give advice on various aspects of boiler services. On calling, our boiler customer center explains to you the boiler type that best suits your home. The personnel also offers you reviews on top boiler brands and guidance on ownership and maintenance. The customer desk is open 24 hour in a day, each day. Do you have any boiler emergency? Contact us today for a speedy solution. Our boiler engineers, who are highly trained and certified by relevant regulatory bodies, use superior technology to locate pipes and cables, to pinpoint leakages, to detect faults in the system with excellent results. They conduct elaborate inspection of boiler and controls, and general boiler maintenance and servicing. They observe all the boiler and pressure vessel code standards as laid down by the relevant regulatory bodies. Call us today for affordable services.